Are designer dogs healthier than purebred dog breeds? K9 Research Lab. The health of any litter depends on the genes as well as the health of the parents. Even amongst purebreds, each dog is healthy or unhealthy in their own special way. 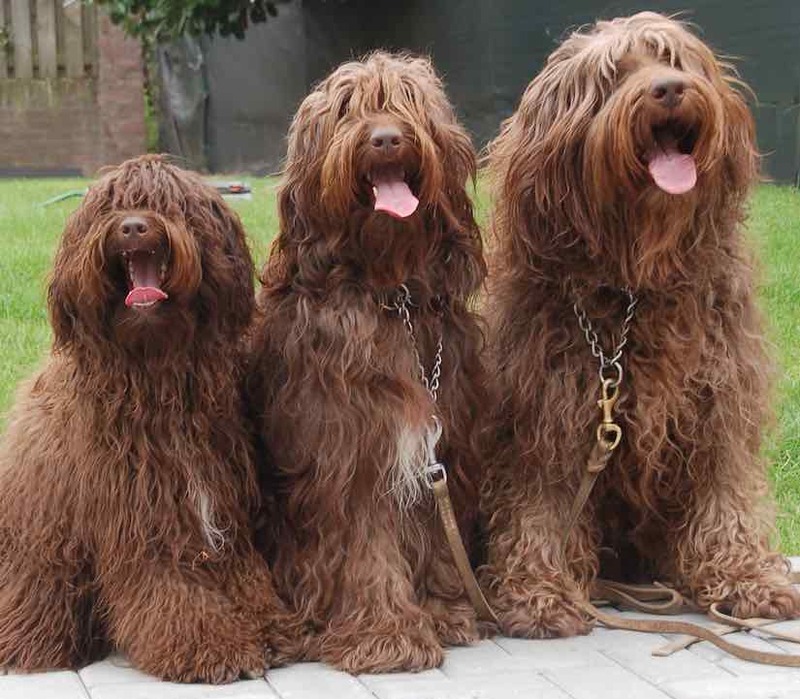 Designer dog breeds have do have a tendency to be healthier than purebred dog breeds. It is because, on an average, purebred dogs have a small gene pool, and they are more likely to have recessive disorders. So generally, designer breeds are healthier than purebred dogs. But being a crossbreed doesn’t make those dogs illness-free pets. Purebred dogs have a significantly greater risk of developing many hereditary disorders. Designer dogs bred by carefully picking healthy purebred parents are healthier than the individual breeds they have been developed from. 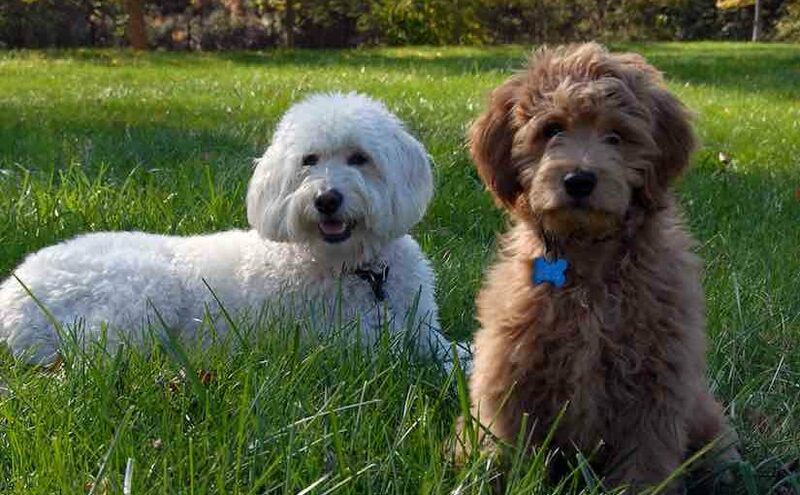 Are designer dogs actually healthier than purebred dogs? 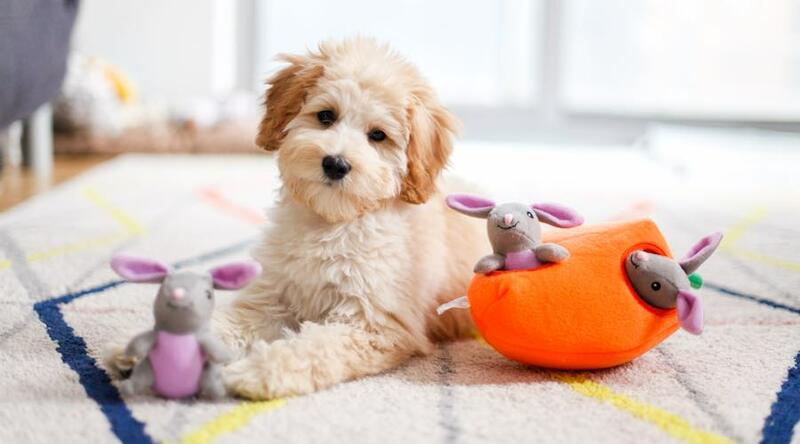 Let us consider the Labradoodle, a popular designer dog as an example. About 60% fewer cases of genetic disorders (Hip Dysplasia, Urinary Bladder Stones, Epilepsy, Heart Disease, Degenerative Myelopathy, Brachycephalic Syndrome). Similar observations are made with Goldadors, Goldendoodles, Puggles, Maltipoos, Yorkiepoos, Cockapoos, Cavachons and many other designer dogs. All these designer breeds have fewer genetic disorders as compared to their purebred parents.